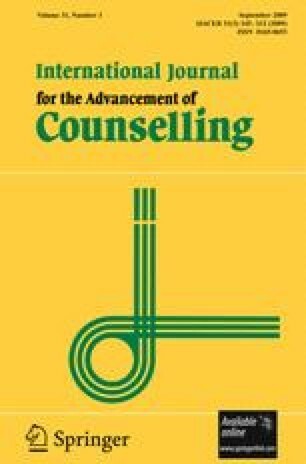 The study examined African American, Asian American, and European American college students’ previous direct and indirect experiences of seeking professional psychological services and related attitudes. Survey data were collected from 254 European American, 182 African American and 82 Asian American college students. Results revealed that fewer African American and Asian American college students had sought professional psychological services, knew someone who had sought psychological services, and knew a close person who was diagnosed with a psychological disorder, relative to European American students. Furthermore, African American and Asian American participants showed less favorable attitudes on a variety of help-seeking attitudes, compared to the European American group.